LEXINGTON, KY – The James E. Pepper Distillery in Lexington, Ky has announced that it is now open for public tours. The opening is a culmination of the multi-year project to re-launch the iconic whiskey brand and rebuild the historic distillery. The Pepper family brand of whiskey was founded during the American Revolution and distilled over three family generations in Kentucky. Originally built in 1879, the Pepper Distillery was in operation until 1958, before it was abandoned for over 50 years. 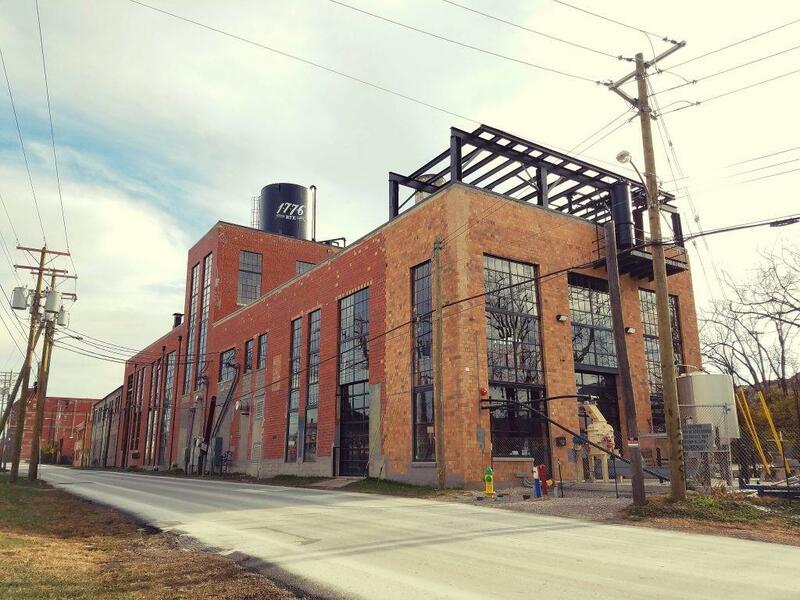 The announcement to renovate and rebuild the historic distillery was made in May of 2016 and has already started production as of December 2017. Visitors to the historic property will learn about the historic Pepper brand and family, spend time in the distillery museum, take an intimate behind the scenes tour of the working distillery, and get to taste an award-winning line up of whiskeys. The distillery utilizes historic recipes, an old limestone well 200-feet below ground, locally grown corn, rye and barley, and is headed up by master distiller Aaron Schorsch. Schorsch brings close to 20 years of experience to the project from time spent at Seagrams, Jim Beam and Sam Adams. The distillery also features a unique copper still system built by Louisville company Vendome Copper, with a design inspired by the archive of historic mechanical drawings from the old distillery. The distillery museum showcases the life of the original founder, Colonel James E. Pepper, and a collection of historic materials assembled over a decade of research. Over the last several years the blighted property and area surrounding the distillery have undergone a revitalization as part of a community redevelopment and collaboration among independent local entrepreneurs. The now thriving “Distillery District” is a 25-acre entertainment district in downtown Lexington on the grounds of the historic James E. Pepper Distillery and listed on the National Register of Historic Places. 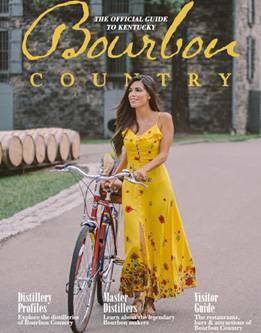 A vibrant and thriving destination, visitors can enjoy working distilleries, a brewery, restaurants, bars, gourmet ice cream, coffee, and more. Tours can be booked online at www.jamesepepper.com/tours.